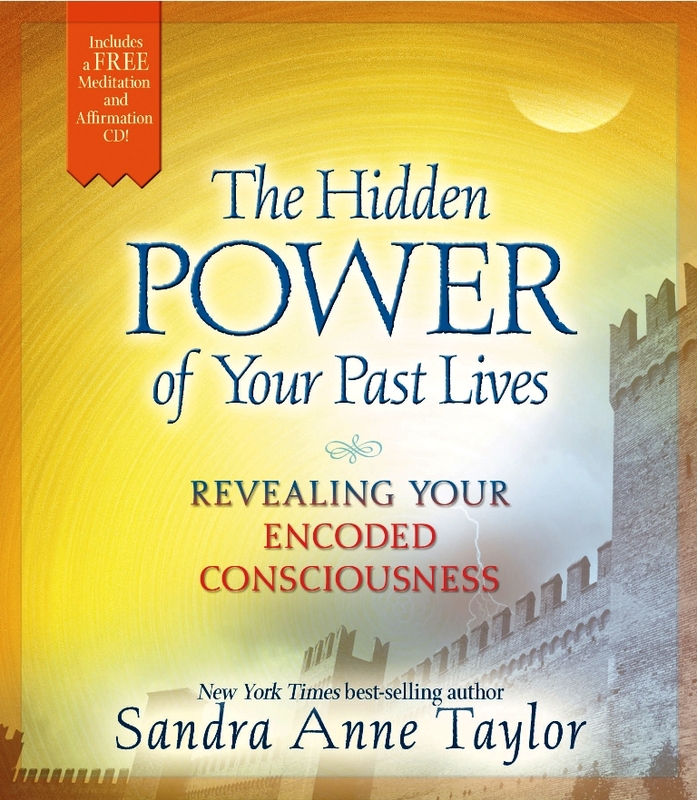 Sandra Taylor’s audio-only seminar revealing specific energy techniques for attracting true love and other wonderful things to your life. 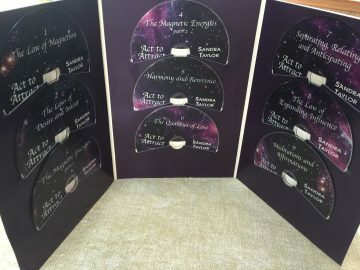 This is an audio-only course consisting of 9 full-length CDs. 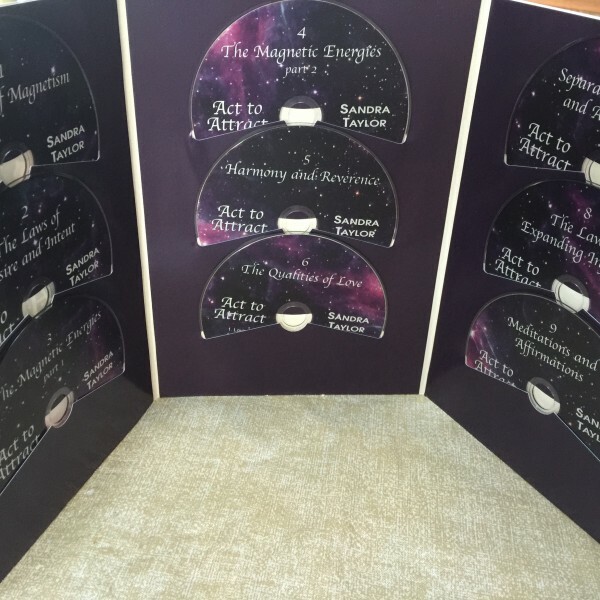 This comprehensive in-home course helps you bring the magnetic energy principles into your daily life in very real and practical ways.